DWI or driving while intoxicated is an extremely serious offense for all drivers. Putting aside criminal offenses, DWIs are extremely serious traffic offenses that fall under misdemeanors unless you have multiple DWI convictions or someone was injured or killed in the accident. If you are stopped and register a BAC or Blood Alcohol Content of .08 or above, according to N.C. DWI Laws you will be arrested, charged, and taken to jail. It is too late to learn this information after the officer walks up to your car and asks you to blow into the breathalyzer. Under NC DWI LAWS, you will be arrested for drinking and driving on city streets. By planning ahead, you can bypass this expensive incident. When you know you will be drinking, save yourself over $10,000 by parking your car in a safe place and riding with a non-drinking friend or call Uber or a taxi. Driving home from a bar or party or even if you’ve had several cocktails at Happy Hour, a DWI would ruin your drinking for a long time. In fact, it typically takes a first-time offender one year to complete the requirements, and the charge will remain on your license for seven years in North Carolina. If you have already been arrested and charged with a DWI, you will sober up real fast either before or after you get to jail. Nobody wants to end up in jail at any time, but DJ’s Bail Bonds is waiting for your call. One of their experienced bail bondsmen is available in Raliegh 24 hours night or day. 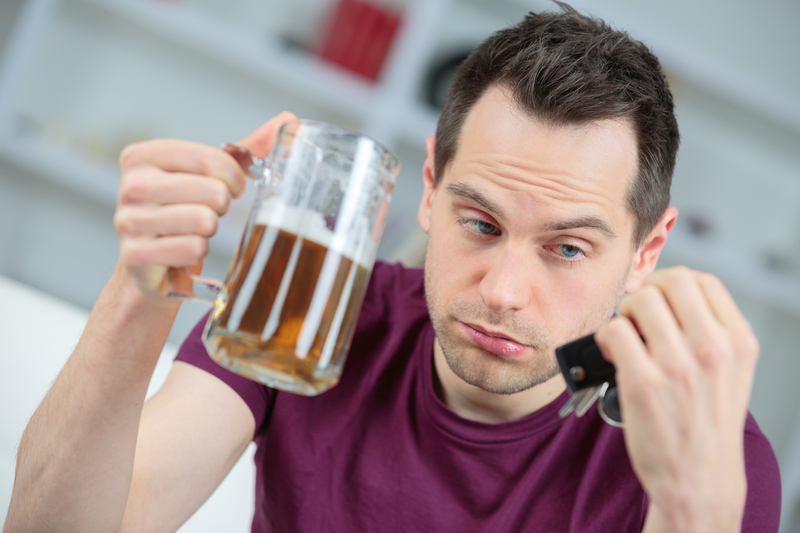 Severity in DWI Offenses in N.C. In N.C., there are five levels of severity for DWIs to determine fees, jail sentences, and other penalties. Level 1 carries maximum fines of $4,000 with incarceration up to two years plus substance abuse classes. Severity decreases as the level numbers increase. Level 5 holds the minimum requirements with one day to one year in jail, fines up to $200 and driver’s license suspended for 60 days to one year. In addition, attorneys are not cheap! They set their prices accordingly, and the fees typically range from $3,000 to $10,000. Getting a DWI is expensive, so when you know you will be drinking, at all costs, make plans for commuting throughout the night and to get home safely. It will save you thousands in the long run. Know your rights at all times and in all situations. 1. You can refuse the Intoxilyzer test, but the consequences will be that your license is automatically suspended for 30 days. 2. In N.C., it is illegal for minors to drink. 3. Everyone arrested for a DWI goes to jail until they are bonded out. Always have the name of a fast and efficient bail bond, such as DJ’s BailBonds, in your mind. The bond is determined by the severity of the charge. DJ’s knows the NC DWI Laws and will get you out of jail. When they give you a phone call after booking, call our number. We handle all cases professionally and discreetly.